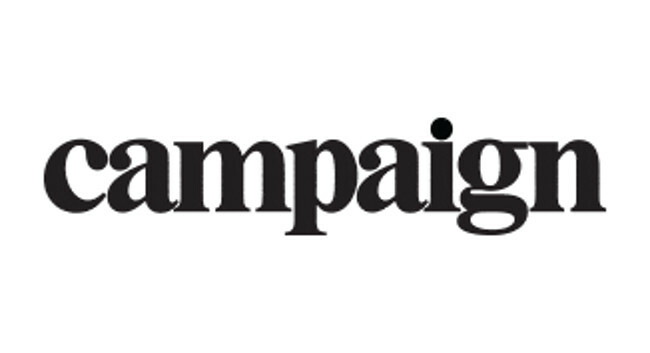 Campaign has promoted Gurjit Degun and Simon Gwynn to news editor and deputy news editor respectively. Gurjit previously served as experiences editor and Simon as reporter at the magazine. They can be found tweeting @gurjitdegun and @simongwynn.